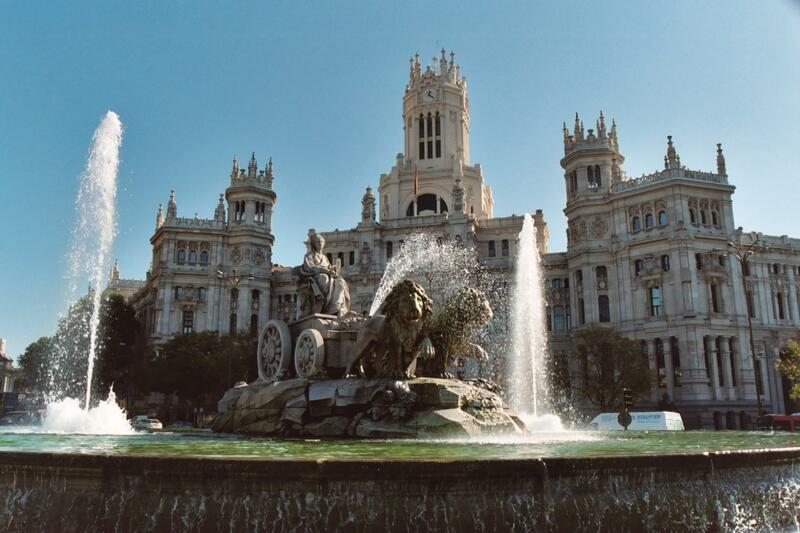 Explore the indispensable Madrid in an itinerary through its most emblematic streets. 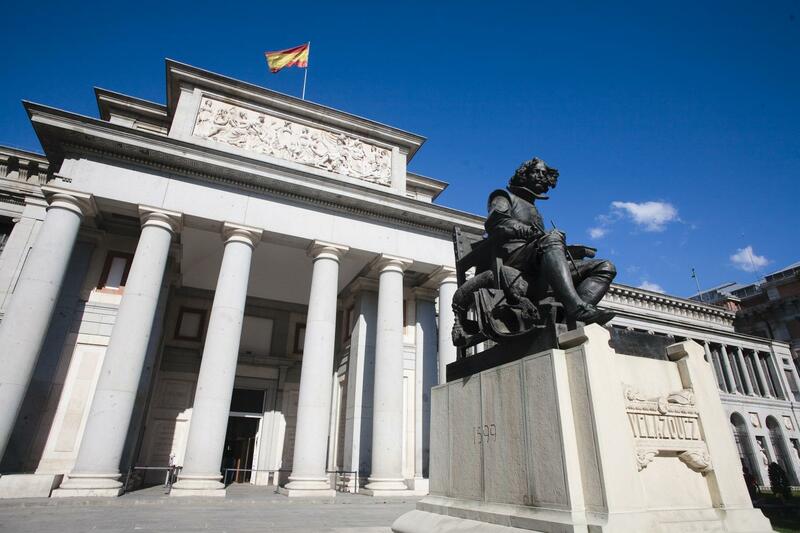 Admire the most renowned paintings and works at El Prado. 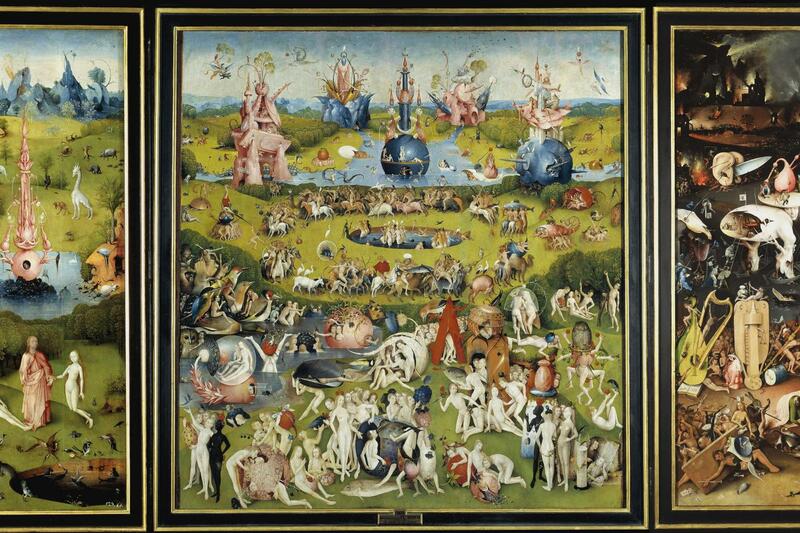 The Museo Nacional del Prado is an international reference museum of European painting. 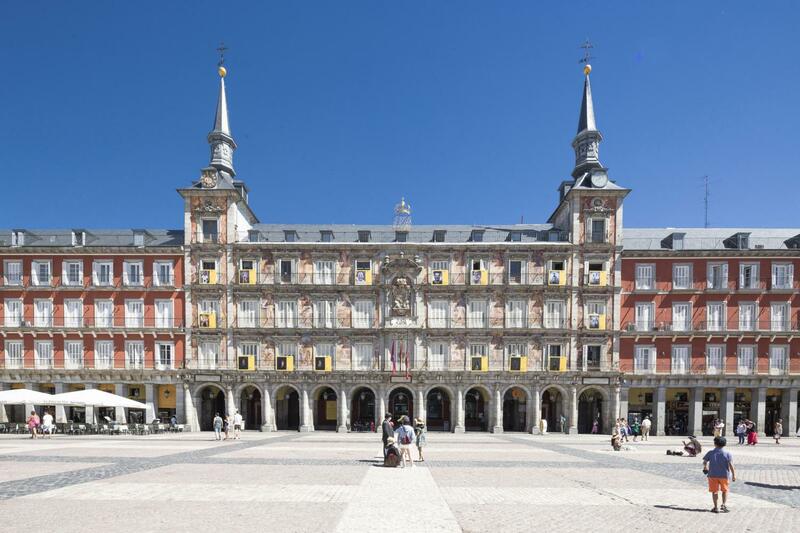 Goya, Velázquez, El Greco, Rubens, Tiziano, Rembrandt and Caravaggio amongst others make up the museum collection. 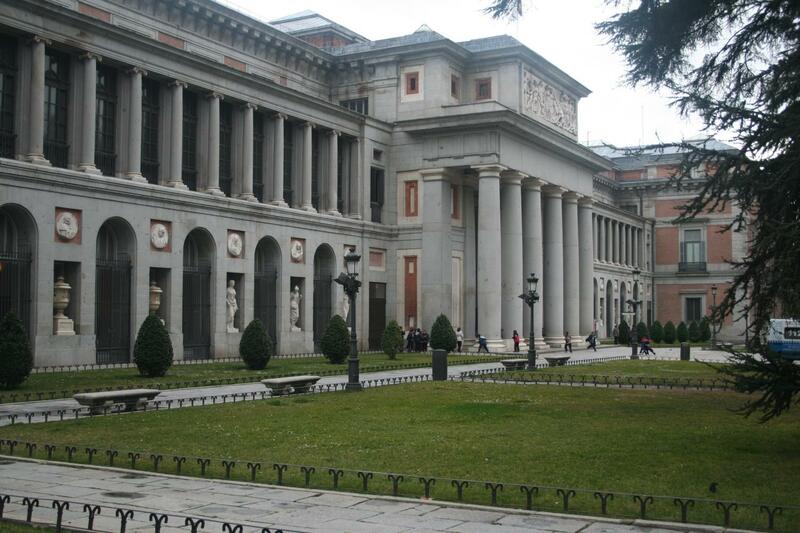 Entrance and guided tour to Prado Museum. Ticket is valid for 1 day, until closing time. 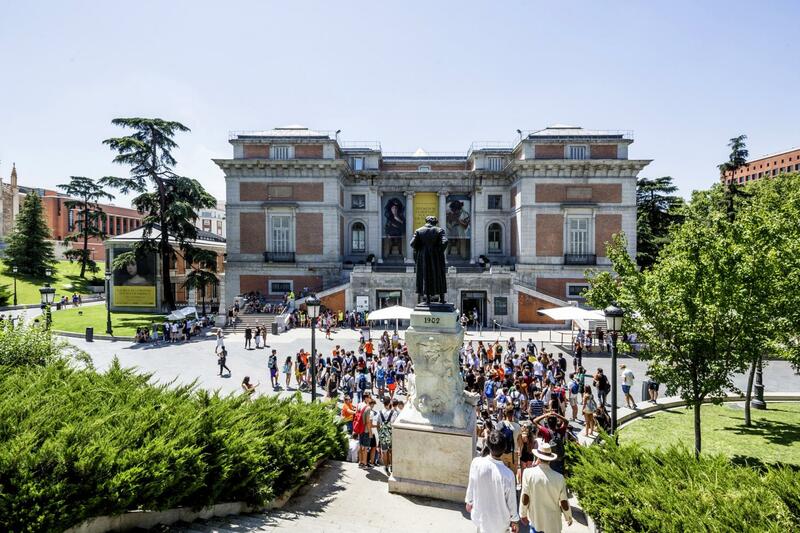 Monolingual guided tour at Prado Museum. 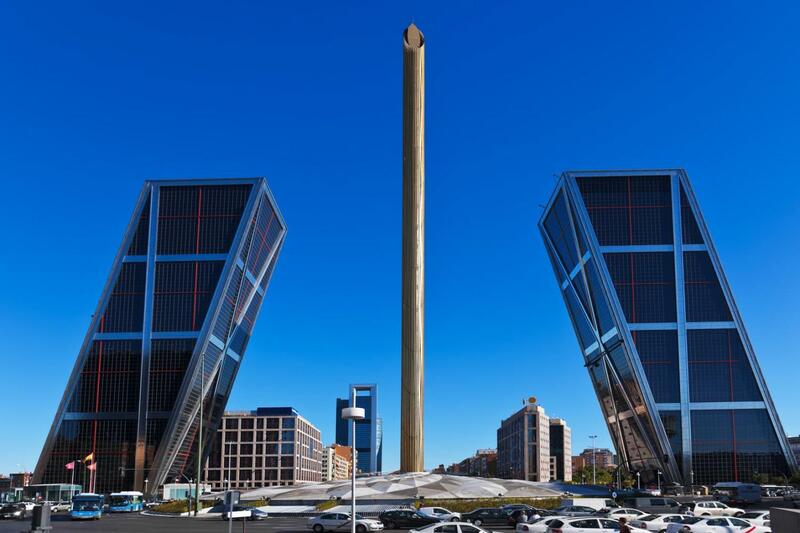 Individual radioguided system for Prado Museum guided tour. 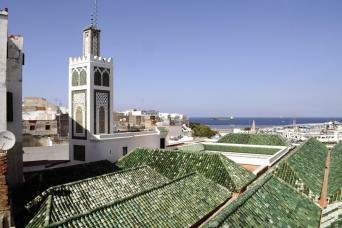 Monolingual tour: from April to October, every day in English, except on Wednesdays, which is in Spanish. From November to March: Friday and Sunday in English, Wednesday in Spanish. 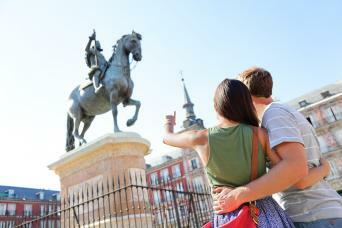 Please note that the tour ends at Prado Museum. Please keep in mind that the excursion includes several visits on foot. We recommend you to wear comfortable shoes.